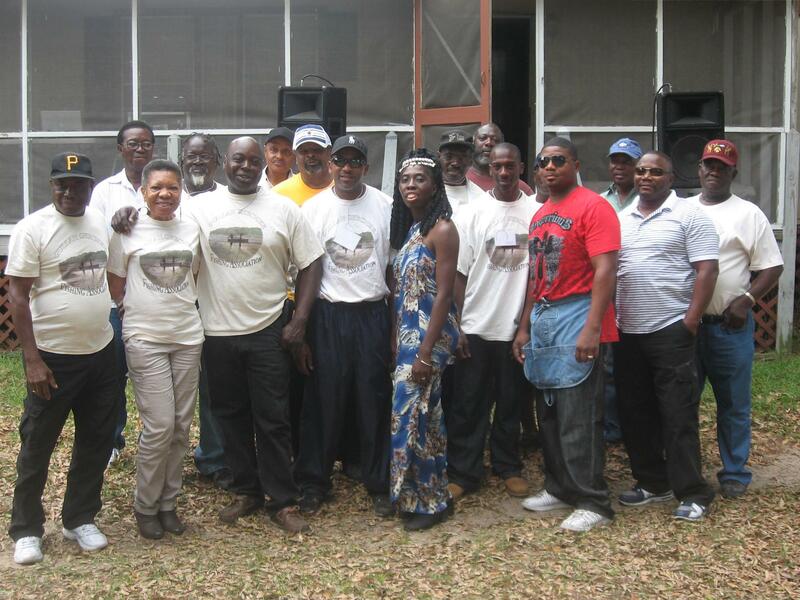 The Gullah/Geechee Fishing Association members have actively worked with numerous national and international organizations during their five years in existence. Their work has been featured in profiles done by the Sierra Club, the Nature Conservancy, and CNN International to name a few. During even numbered years, the Gullah/Geechee Fishing Association members host, the “Gullah/Geechee Seafood Festival” on St. Helena or Hunting Islands. Annually, they have a community celebration to engage more Gullah/Geechee fishing families in their efforts and to celebrate with supporters of the association. 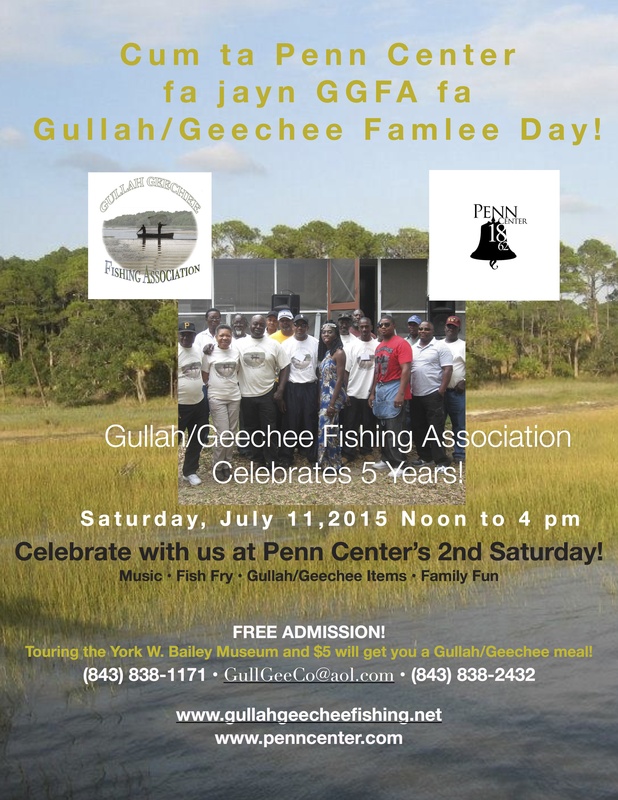 This year, their celebration will be “Gullah/Geechee Famlee Day at Penn Center, Inc.” The event will take place at the Penn Center National Historic Landmark District in conjunction with 2nd Saturdays at the York W. Bailey Museum on Saturday, July 11, 2015 from Noon to 4 pm. “Gullah/Geechee Famlee Day” will be an event for all ages which will include FREE tours of the museum, a Gullah/Geechee fish fry, music, and Gullah/Geechee crafts and family fun. The event is open to all! For more information, call (843) 838-1171 or email GullGeeCo@aol.com.